Easter is round the corner and we are here to bring you the healthiest and tastiest easter recipes to crowd please and of course, they can be enjoyed any time of the year too! 1. To wake you up with a chocolatey Easter twist.. 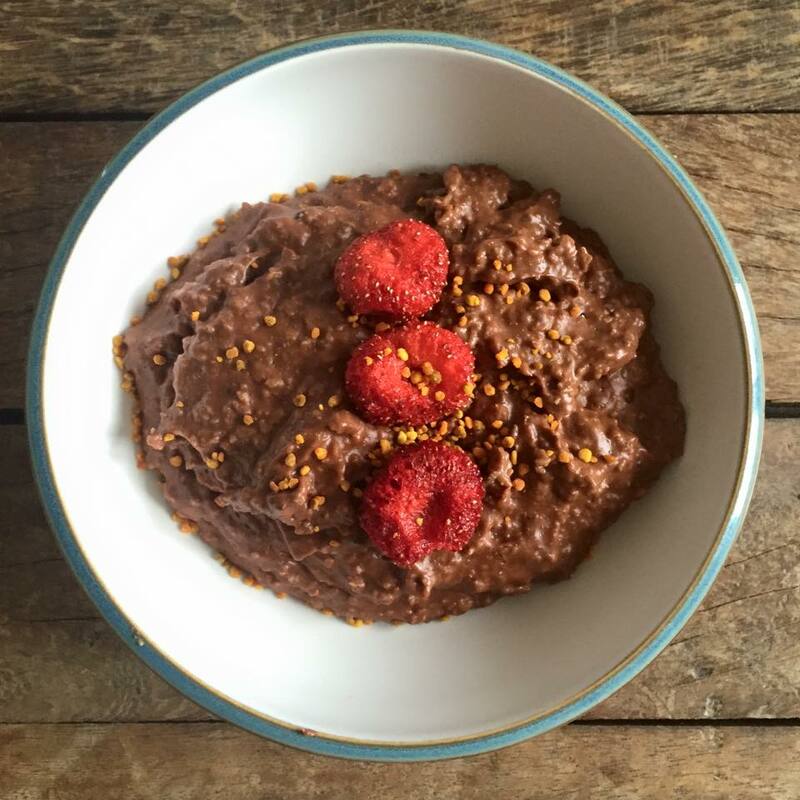 This delicious bowl of Chocolate Proats goodness that’s super indulgent yet absolutely guilt free! 2. 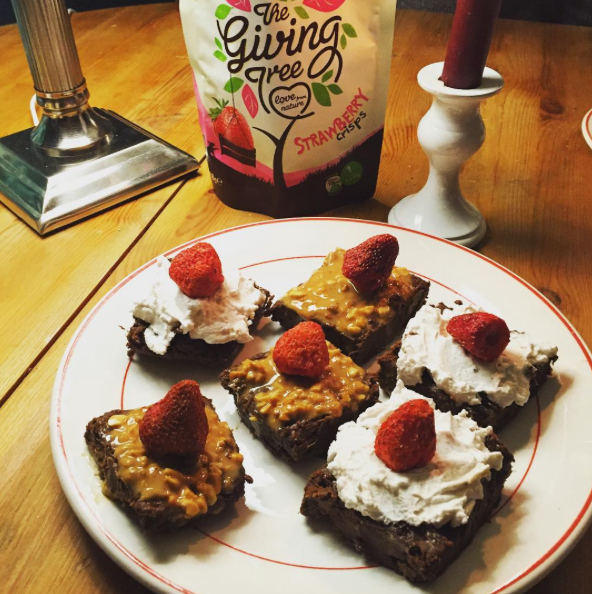 The perfect evening meal to be shared with family and friends! 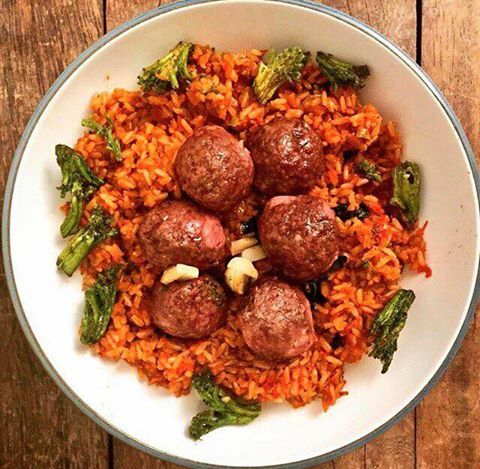 Pre-heat a plate and dish up your rice, meatballs and top with crunchy Broccoli Crisps!